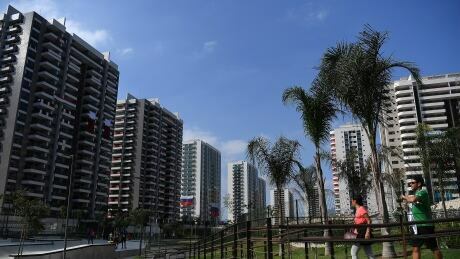 The celebrations are done and the torch extinguished, but now that the Olympics are gone, Rio is left with questions about what will become of the city's plan to convert the Olympic Park into a bustling recreational district with luxury apartments and offices. The chef de mission of the Canadian Olympic team believes there was a Pan Am effect at work. 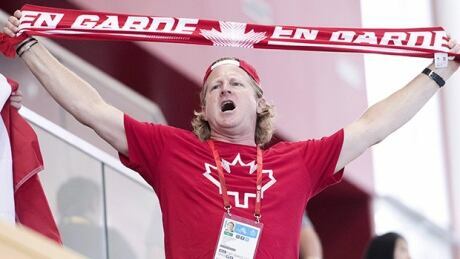 The 2015 Pan American Games in Toronto just over a year ago provided not just a boost in bricks and mortar, according to Curt Harnett. By many measures, the Rio Olympics were a great success for Canada. But that success, largely the product of the Own the Podium funding strategy, can come with hidden costs. 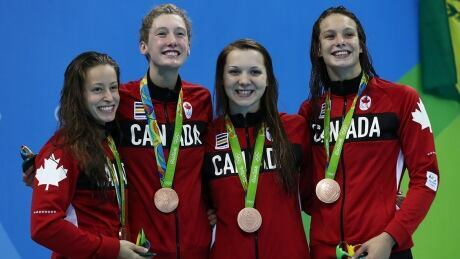 The future looks bright for Canadians in the pool, in the field and on the track. But rowers, kayakers and canoeists face big questions in the run up to Tokyo in four years' time. 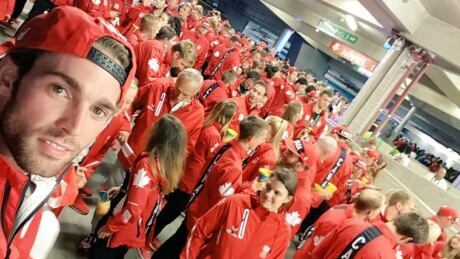 Even rain couldn't dampen Canadian spirits as they celebrated the close of the 2016 Rio Olympic Games. 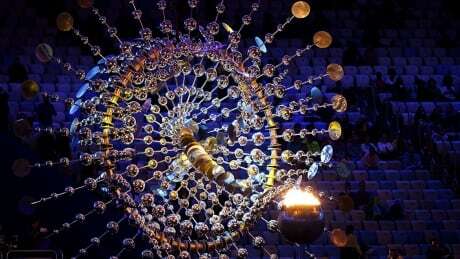 The closing ceremony for the Rio Olympics is underway. 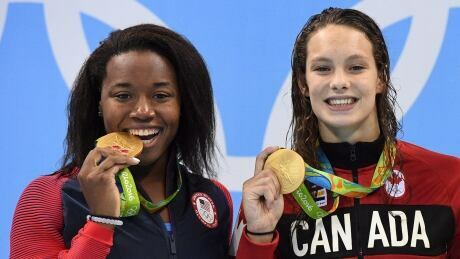 Teenage swimming sensation Penny Oleksiak will be Canada's flag-bearer. The United States decisively won the medal race in Rio, but many other countries, including Canada, are holding their heads high. 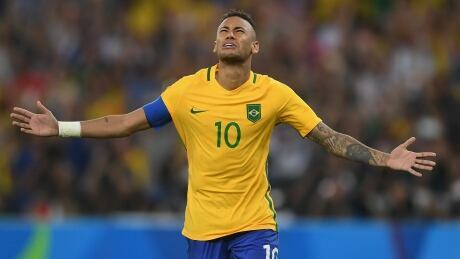 Considering how bad the leadup to the Rio Olympics was, which was almost unprecedented in its calamity, the actual Games themselves have gone fairly smooth. But there were still a few odd things to see over the past two weeks. After Mongolian wrestler Ganzorigiin Mandakhnaran lost a bronze-medal clash against Uzbekistan's Ikhtiyor Navruzov in controversial fashion, his coaches reacted in a way you would only expect to see in a WWE event. You are currently browsing the archives for the Sports/Olympics/Rio Olympic 2016 category.